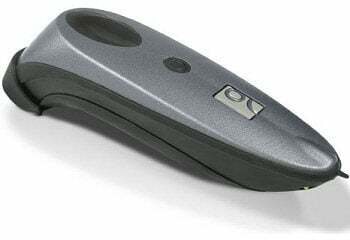 Socket CHS 7Di - 1D Linear Imager, Rugged Housing, Cordless - Bluetooth, Vibrate. Color: Gray. Works with Apple iOS (iPad, iPhone, iPod) and Android. The Socket CX2877-1472 is also known as SOC-CX2877-1472	or CX28771472	.